New segment! (Or first-ever segment I suppose.) 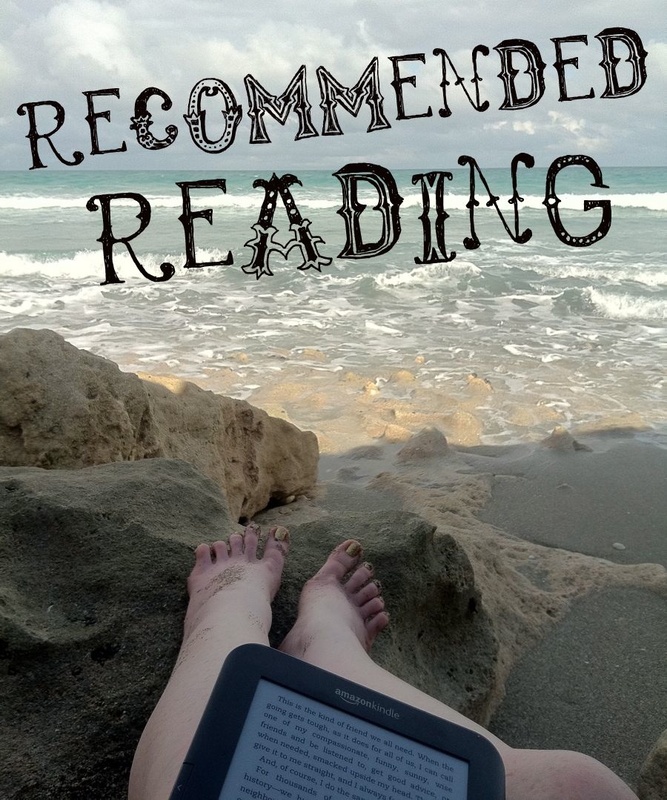 I love love love to read, and I get really excited about whatever I’m currently devouring, so I thought it would be fun to throw my recent favorites up on my blog, and I want to hear about your current faves too! If you’re looking for something new and interesting to try out, maybe you’ll find something here. 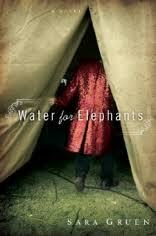 Beautifully written; gives a fascinating and realistic picture of circus life during the Great Depression. An equal parts heart-wrenching and uplifting look at race relations in American in the 1960’s. Beautiful characters with unique voices. 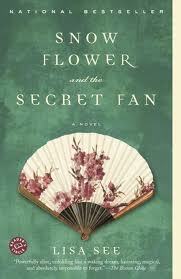 Deeply intriguing view into 19th century rural China and the lives of the women who lived in the inner realm. Frank, fun, and challenging. 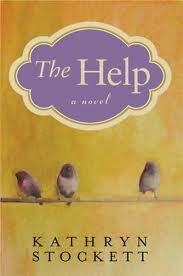 A must-read for women of this generation! 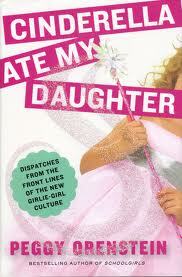 This one made me seriously reevaluate even the most seemingly innocent cultural and media influences on young women. Fascinating – makes you think. Beautiful, inspiring, and insanely challenging. 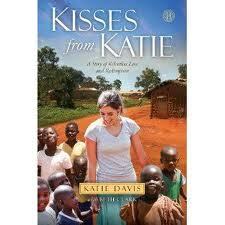 The story of a well-to-do teenager who gave it all up to live in Uganda with 14 adopted daughters. Wow. 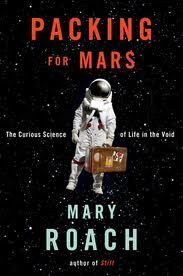 Is space travel really all it’s cracked up to be? 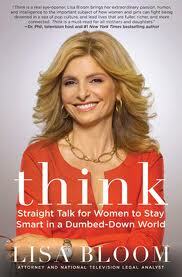 Hilarious, smart, and well researched. Dad, you will LOVE this one! 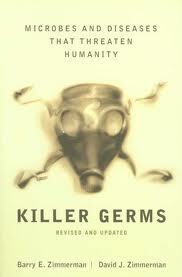 An easy to digest history of disease, health, and the good, bad, and ugly ways we’ve handled it all. Not nearly as wigged-out-crunchy-granola as it may sound to some. Simply empowers women to have extremely healthy, positive, happy, and empowered birth experiences. Very informative. < Previous Sucking the marrow. Non-fiction: My favorite author has been Donald Miller lately. Pick up Blue Like Jazz if you've never read it.